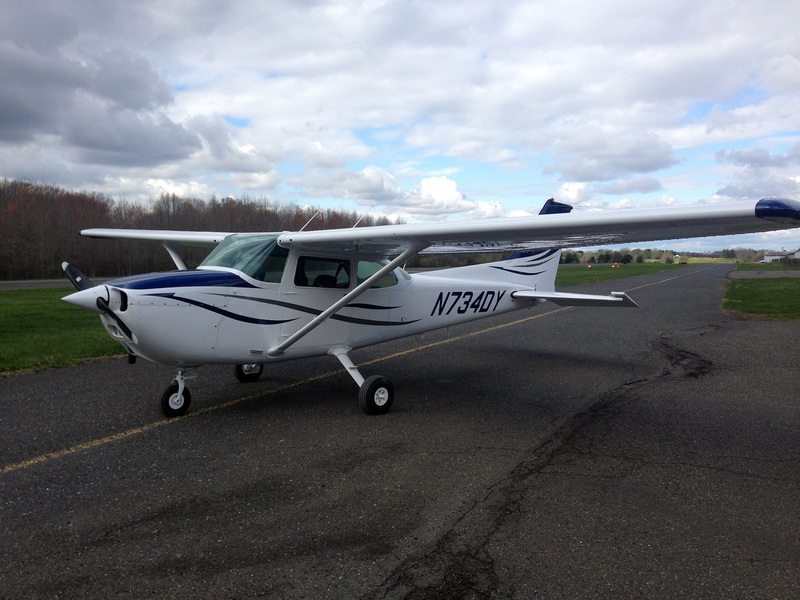 The Four Delta Yankee Flying Club offers a unique flying experience for pilots in central New Jersey. As a non-profit club we offer something that you cannot find at most for-profit schools and clubs. The Four Delta Yankee Flying Club does not run a commercial operation nor do we conduct primary flight training. Our emphasize is on meeting the needs of our members who all hold at least a Private Pilot Certificate.